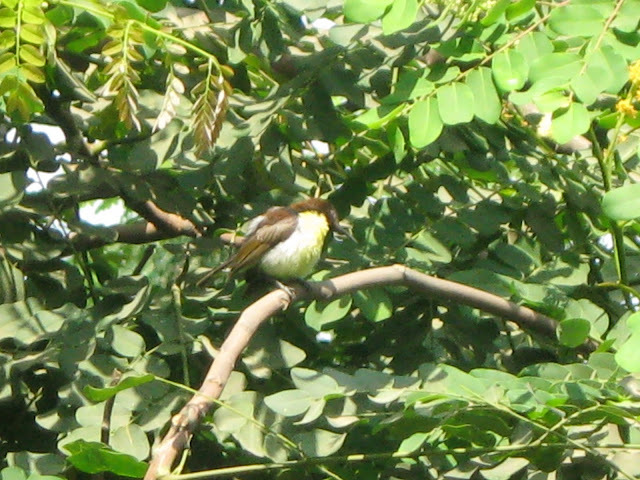 This is one bird I see every single day, but has proved the most difficult to photograph. They are so small and flit endlessly between the flowers and leaves on the tree that I can hardly focus before they are lost. I noticed this one a couple of days back, for once sitting peacefully.... and wondered if it was the same. Ma'am, your blog is awesome! I'm pretty hooked up. Nevertheless, I managed to capture some photos. If you want, you may use these in your blog. Thank you so much, Hossain!! welcome to my blog! I just went to your flickr page, and wow! you have managed some awesome captures! keep going and all the best!